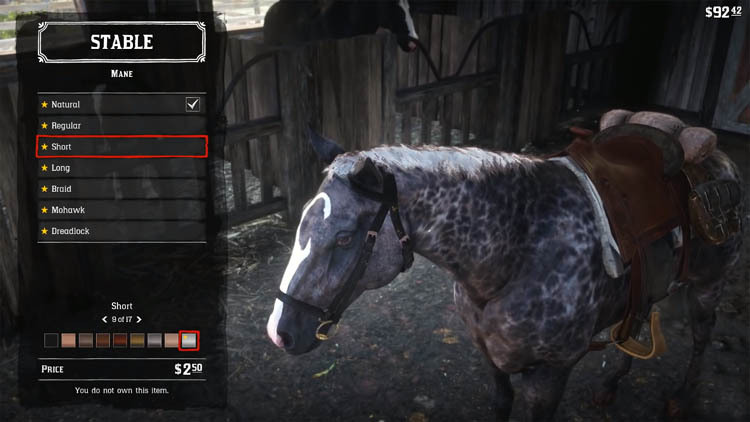 RDR2 contains a large variety of horse breeds, each one with varying stats and features. In this guide I'm going to explain how to find the best horses in the game including the white Arabian, tiger-stripped bay Mustang and silver Turkoman. By now you've probably witnessed that purchased and wild horses at the beginning of the game are fairly standard. They've only come with modest stamina, health, speed and acceleration. Of course they're fine for first few hours but you want the best the game has to offer right? Every horse in RDR2 can be upgraded by purchasing horse equipment such as saddles and stirrups, and all horses will benefit from Bonding. These investments will increase your horses ability but only to a certain degree. The best horses in the game already come with exceptional attributes straight out of the gate. In total, there are 7 horse categories in the game: Riding, Draft, Race, War, Work, Multi-Class and Superior. The best horses in the game fall into the Superior category and these animals offer exceptional attributes but are either very rare or expensive to buy. You can learn more about a wild horse by holding (L2, LT) when in close proximity to focus on the horse, or by using the binoculars and holding (R1, RB). Once the gauge is full, press the button again to bring up detailed information about the horse. So which horses are the best in Red Dead Redemption 2? 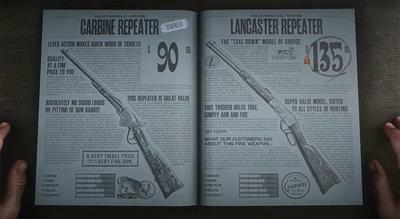 The following sections below discuss the best wild horses and the best purchasable horses in the game. These include the white Arabian, the tiger-striped bay Mustang and the silver Turkoman. Wild horses can be found and tamed for FREE so if you want to find an exceptional horse but pay nothing then take a look below. Every wild horse starts with zero trust, requiring you to mount and ride the horse enough so that the Bond level reaches at least level 1. At this stage you can apply your saddle and keep the horse permanently. 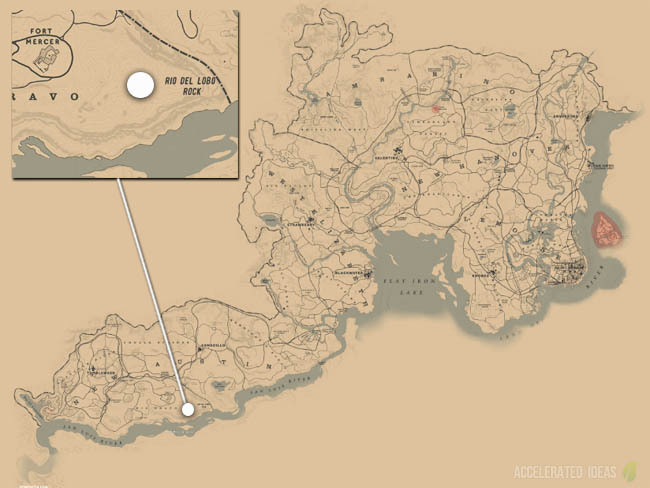 The games rarest horses only appear in specific locations on the map. For example, in the case of the white Arabian horse, which is the strongest breed in the game, it only appears at one location on the entire world map. The horse has a base value of $1200 and can be found wild in the north western corner of the world map. 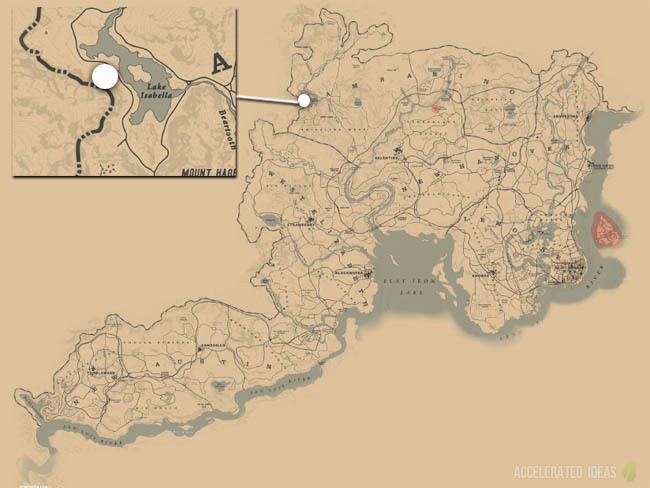 Check to the west of lake Isabella for a chance of finding a white Arabian. This horse is found in the southwestern corner of the world map, in the Rio Bravo region. Exact location is between Fort Mercer and Rio Del Lobo Rock. This is another wild horse with fair ratings but it doesn't spawn at a specific location. Instead, the American Paint horse can be found randomly at ambient campfires around the world, where hostile campers await. If you want a decent wild horse with average stats then the American Paint is a decent choice. If you've got deep pockets and would like to experience some of the games best horses, including the Arabian Rose Gray Bay and Turkoman Gold, then check the following table which lists the most expensive horses, their stats and where to buy them. In all cases, these horses are purchasable from Stables, some of which will not be unlocked until you progress at least midway through the story. In the case of the Epilogue, this is deep into the story and you're better off looking for the wild Arabian if you're still early in the game.